A leader in wheel detection and axle counting, Frauscher Sensor Technology is looking to take track and train monitoring into the next dimension. Since launching its Frauscher Tracking Solutions FTS, based on Distributed Acoustic Sensing (DAS) technology, in 2016, the Austrian supplier has been busy demonstrating its applications on networks across the globe. Yet delivering such highly efficient rail operations calls for consistent monitoring in real time of components of every track and train. This explains why, over the past five years, interest in fibre optic acoustic sensing, based on technologies such as DAS, has gained momentum among railway operators and signalling experts. 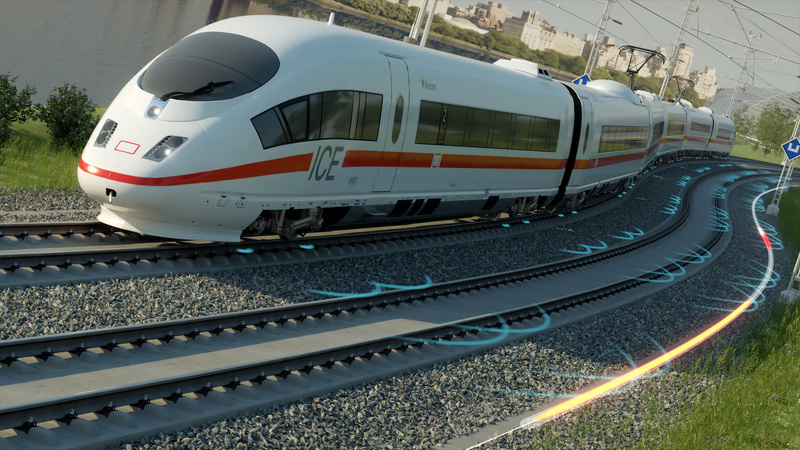 “We are constantly monitoring alternative technologies that could benefit the whole railway industry, and recognised the latter was becoming increasingly interested in using solutions based on DAS,” says Michael Thiel, CEO, Frauscher. By sending laser pulses from an optical unit into the fibre 2,500 times/second, the fibre is transformed into a whole sensor that works like a virtual microphone. Sound waves hitting the cable cause minimal changes in its structure. which can be measured and set in relation to the time elapsed since sending out the pulse. Based on DAS, the FTS can be operated using just a single core of a fibre optic cable. Since most rail operators already have such cables installed alongside their tracks for communication purposes, implementation of the new system is simple and quick. Given the wide range of systems currently available for monitoring trains and tracks, what makes the FTS stand out? 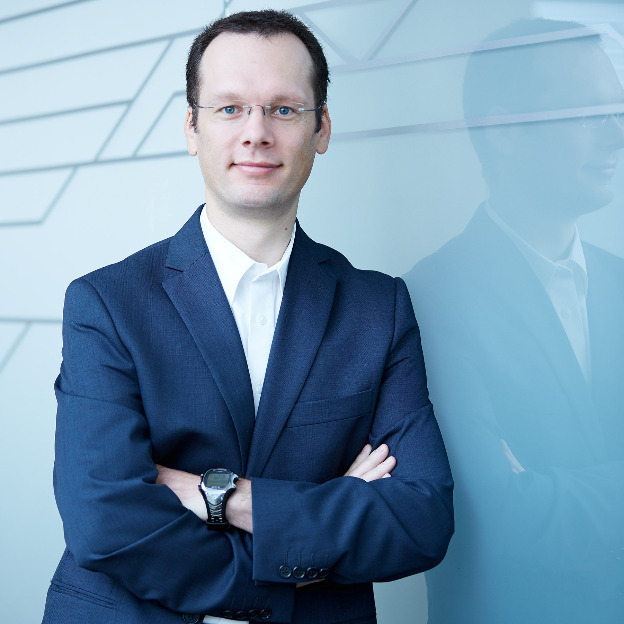 “They provide real-time information along the whole network being monitored, enabling a range of applications that would require individual solutions if using specific systems, without the need for any on-board equipment,” Martin Rosenberger, Product Management Director, Frauscher, told BtoB Rail. “Detecting flat wheels on trains is one such example. 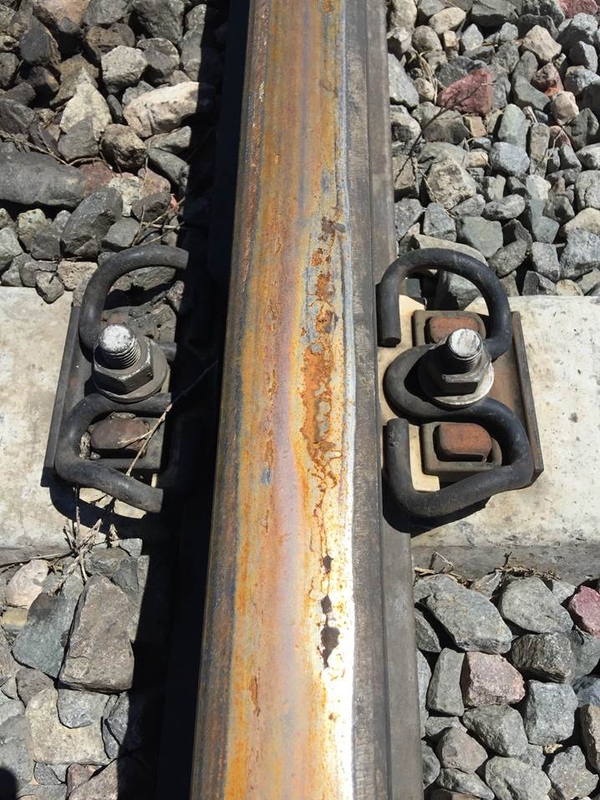 When combined with axle counters, which might be on site for track vacancy detection anyway, it is even possible to detect the exact axle on which a flat wheel has been tracked. At the same time, the FTS deliver plenty more valuable information besides,” he added. 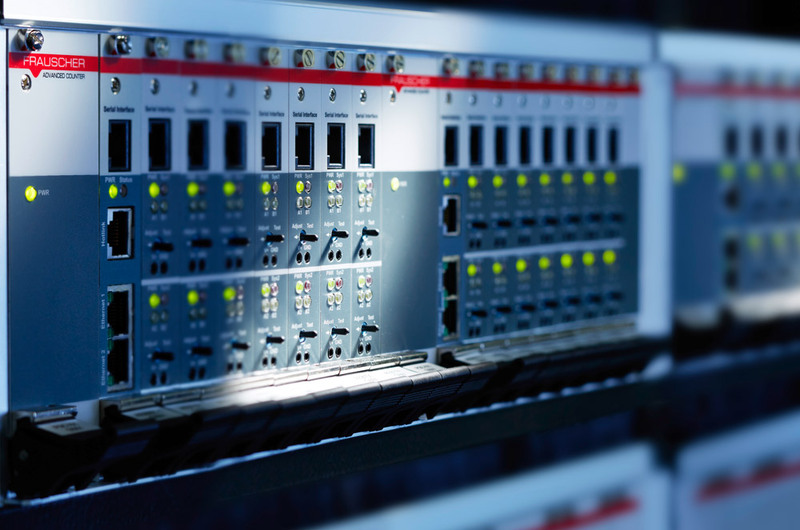 The first step involved developing a railway-specific DAS system capable of performing non-safety relevant basic applications. 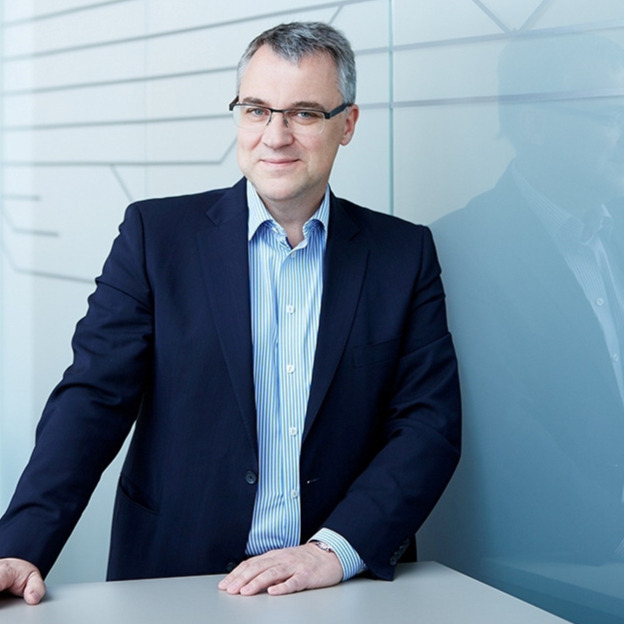 “At the same time, we were already focusing on creating a basis for combining this new system with proven axle counters and wheel detection systems, in order to design safety relevant applications,” explains Mr Rosenberger. •	CENELEC compliance: until now, basic developments and processes have generally not been fulfilled to create a solid foundation for SIL applications based on DAS. Also, existing limitations to the accuracy and location of occurrences must be resolved, at least to a certain degree, in order to comply with CENELEC standards. “But by combining DAS with proven wheel sensors and axle counters, our FTS provide the information to overcome these limitations!” points out Mr Rosenberger. Since unveiling the FTS at InnoTrans 2016, further developments are heavily supported by data and experiences gathered in several field tests. To date, over 30 installations in the US, France, Australia, Turkey, India, and Austria have been conducted. In all these pilots, Frauscher has further investigated applications such as train tracking, rail defects, rock fall and flat wheel detection. Also, more individual requirements have been identified in close cooperation with local operators, e.g. tracking animals near the tracks or identifying specific activities like cable tampering. Together with experts from across the globe, the company is now developing the FTS based on data and inputs direct from the field and markets. 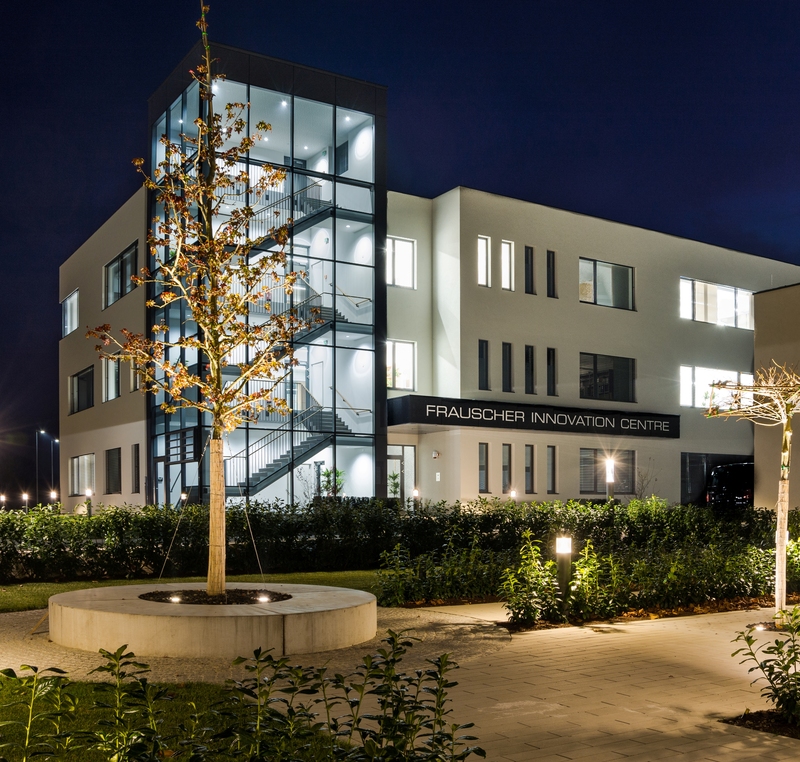 During 2015, Frauscher entered into cooperation with Fotech Solutions Ltd. Together, the two parties designed the first railway-specific approaches to a market-ready status. Appropriate progress included development of a new hardware architecture, design of interfaces, and implementation of logics that enable identification of a moving train as a detectable object. Together both companies will be stepping up this work into 2018 to push these achievements to the next level. The FTS are one of the fruits of Frauscher’s R&D approach, ramped up since 2015 with an eye to meeting the future needs of the railways. As well as creating a new revenue stream, the company also expects the FTS to increase its existing core business – especially in markets like North and South America.